Does anyone like interviews? The very thought of an interview makes me nervous. In fact, I think I’m breaking out in hives just writing about the topic! Unfortunately, job interviews are a necessary component of getting a job. My advice is to research your potential employer, know your stuff and most importantly, try to relax! You can learn about your potential employer a couple of ways. Check out their website and familiarize yourself with their policies. You can also do a Google search on your soon-to-be employer. If you have friends or acquaintances that work for the company, give them a shout and find out about the interviewing process. For example, will you be interviewed by a single person or a panel? 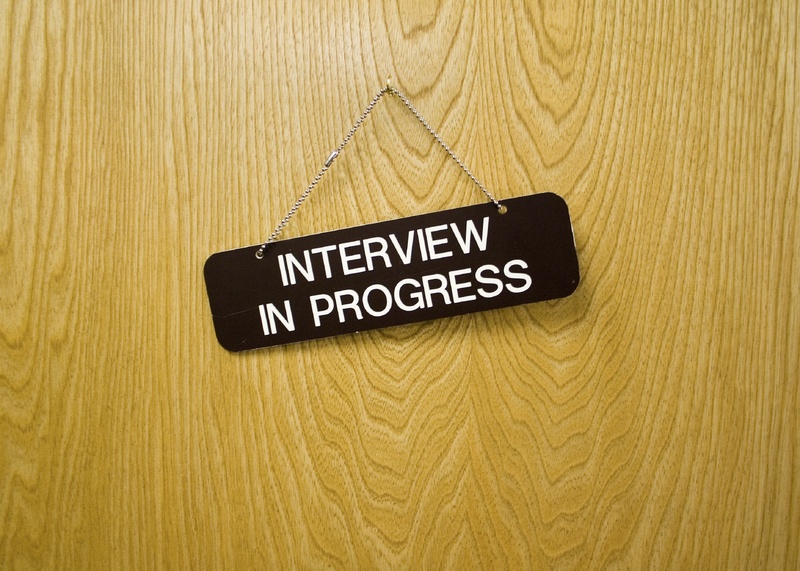 Are there multiple steps to the interviewing process? Prior to the interview, make sure you’re well prepared so you can walk into the interviewing room with a confident, (but not arrogant) stride! If you are a teacher, go over the Ontario Curriculum documents and other vital documents. What types of questions might they ask at the interview? Brainstorm possible questions and practice, practice, practice, answering the questions in an articulate manner. Finally, relax and try to enjoy the experience as much as possible. For me, a job interview is a great excuse to buy a new outfit! My point is, make sure you know exactly what you are going to wear prior to the day of the interview. You don’t want to be immersed in a total state of panic, trying to find the perfect outfit. Also, get directions to the interview location prior to the big day. I’ve actually done a “drive-by” a few days before some interviews to make sure I knew exactly where I’d be going.